Having been a part of the Kanto family for the better part of a decade, SYD has done a lot of growing up over the years. 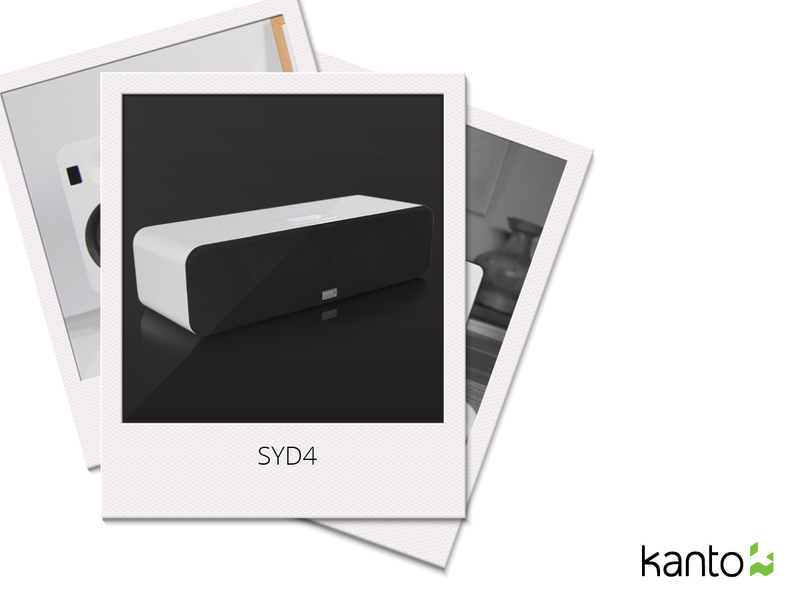 Its initial form went by the name of SYD4, and came equipped with the once-popular iPod dock. Although it was certainly a dependable audio companion, speaker technology was rapidly improving, and it didn’t take long before newer, more advanced versions took its place.